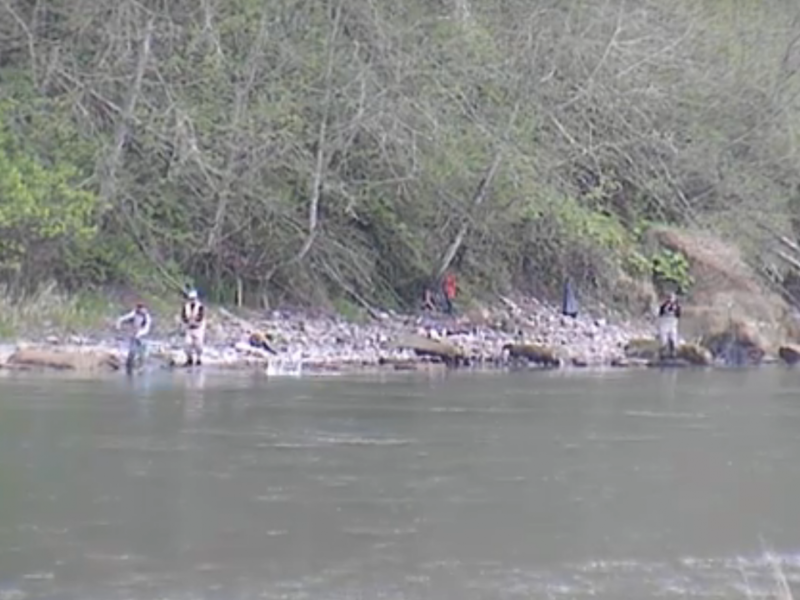 The Cowlitz River is starting to see a few Steelhead coming up. The early winter run is still pretty slow with around 30 fish per day showing up in the fish trap up at the dam, but there are fish in the river. 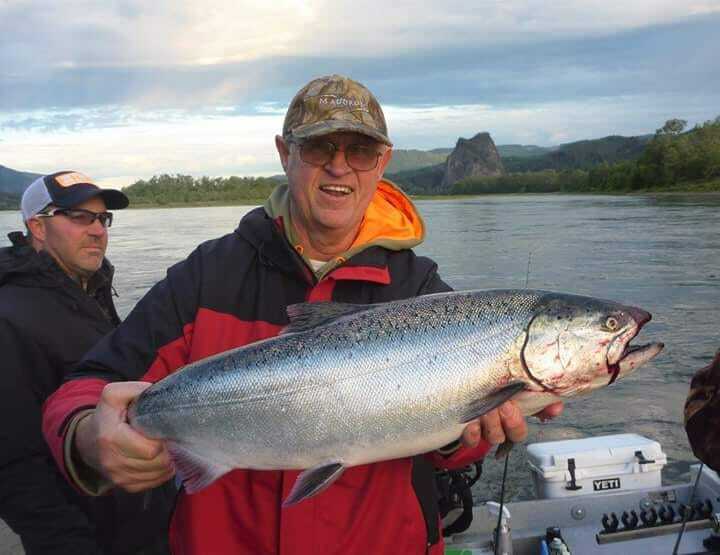 Things should really start to peak in January and February when the main winter Steelhead run hits, but anglers should be able to catch some right now just not in significant numbers. 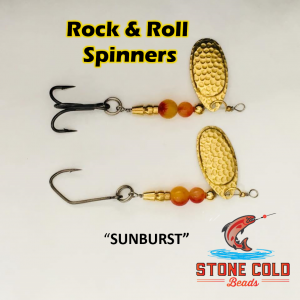 We will keep you posted as to when the run gets hot or not, so stay tuned for future Lunker Alerts! 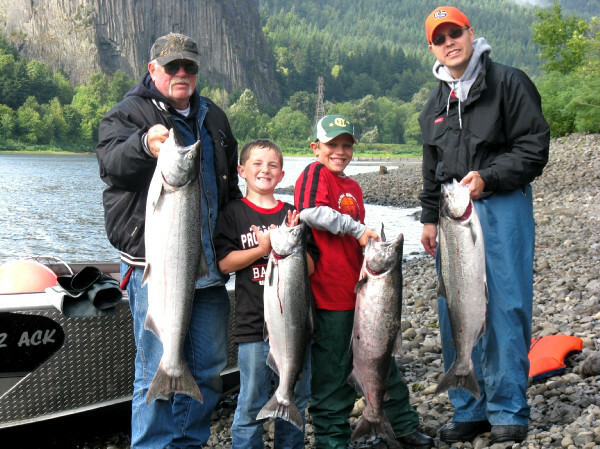 for the Cowlitz river.